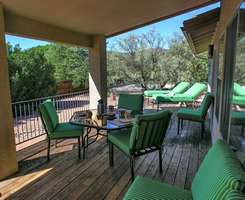 Finding that perfect home for your next Sedona getaway at a cost that pleases your wallet can be a challenge. Terra Nova is an ideal home for those wanting a beautiful home to rent but not wanting to spend their entire budget on accommodations! 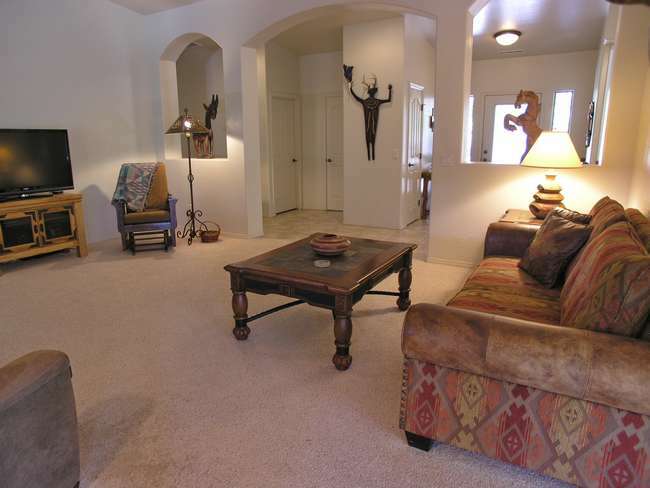 Located in the Village of Oak Creek, just south of Sedona, this spacious home is lovingly appointed for your next stay. 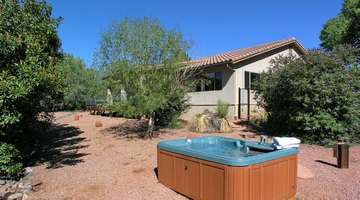 From its beautiful interiors with lots of southwest touches to its comfortably appointed outdoor spaces this home has all the added features to assist in creating a relaxing experience while you're visiting Arizona. Terra Nova is a short drive from many of the area’s best known rock formations, two public golf courses plus the grocery store is a couple minutes away. A perfect location for those who want to be central to all they may choose to do while visiting Northern Arizona and its varied attractions. Your next vacation to Sedona will be perfect with a visit at Terra Nova. See you soon! Video: Take a 3-D Tour of Terra Nova.